Getting ready to give your home a brand new makeover? We can help you every step of the way. 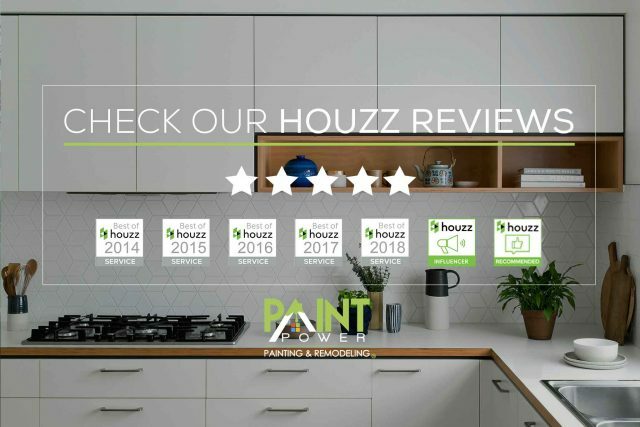 Since 2007, the Paint Power team has been providing exceptional service and quality products to home and business owners across New York City Area. Our entire team are licensed, certified and highly trained to perform a wide range of remodeling and paint jobs for both interior and exterior projects. If you have a painting & remodeling need for your building or home, you can count on our licensed and insured company of expert remodelers to handle all your projects -large or small. Paint Power has a great team that are concerned with providing you the best looking interiors and exteriors in the Manhattan area. Remodeling any room in your home is simultaneously fulfilling and challenging. It takes a lot of planning and thought to put all the elements together into a cohesive design that perfectly suits your taste. 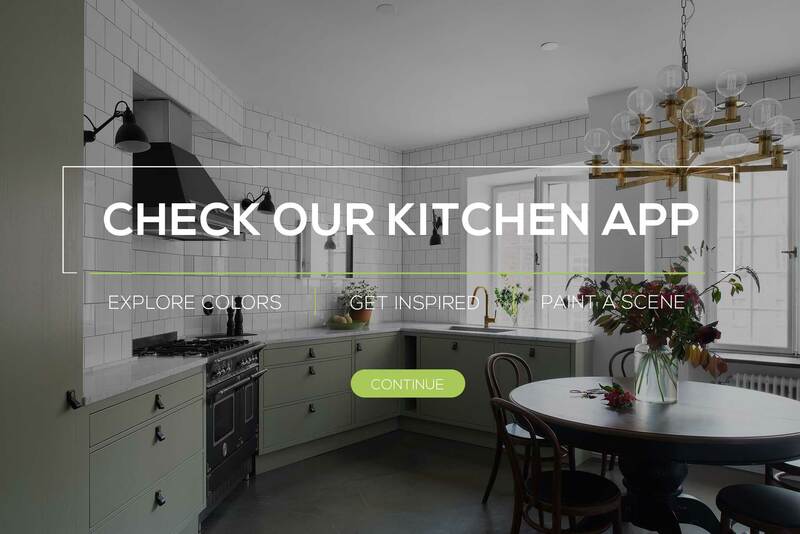 Paint Power help homeowners create the perfect kitchen every day with out team of remodeling experts. Sit down with our experts and let us help you transform that kitchen into the room that you’ve always wanted.